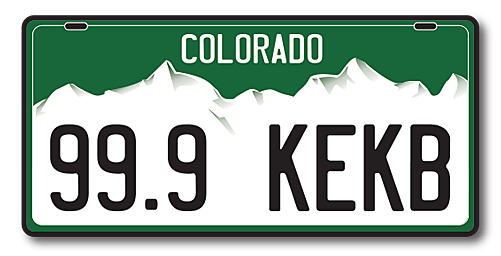 Carpetsland USA is the #1 destination for specialty flooring in the Grand Junction area. At Carpetland USA, you'll always find the best deal on the floor you want and the information you need to make a wise choice. Our experts have extensive product knowledge and are trained in the latest flooring styles and fashion trends. 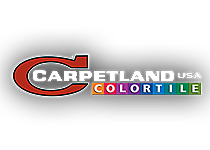 Find all of your floor covering needs at Carpetland USA! Full service install on carpet, tile, laminate, and hardwood.